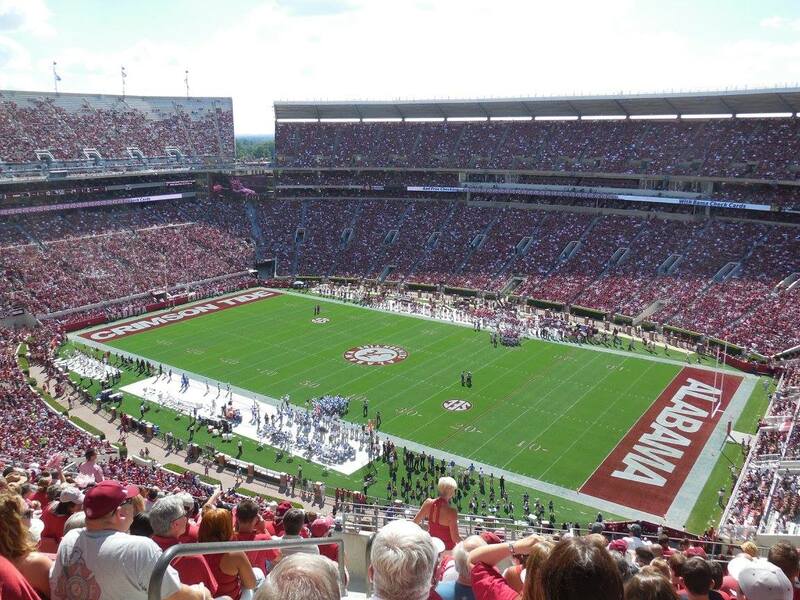 TUSCALOOSA, Ala. – The Alabama Crimson Tide started slow and finished fast Saturday in a 37-10 win over the Middle Tennessee Blue Raiders at Bryant-Denny Stadium. The Tide led just 7-3 at the 13:00 minute mark of the second quarter, but then Derrick Henry finally got going scoring two touchdowns on the Tide’s next two drives to extend the lead to 21-3. Jake Coker also began to settle in, and by halftime, he had 214 yards passing solidifying his grip on the starting quarterback position before yielding to Cooper Bateman to start the second half.